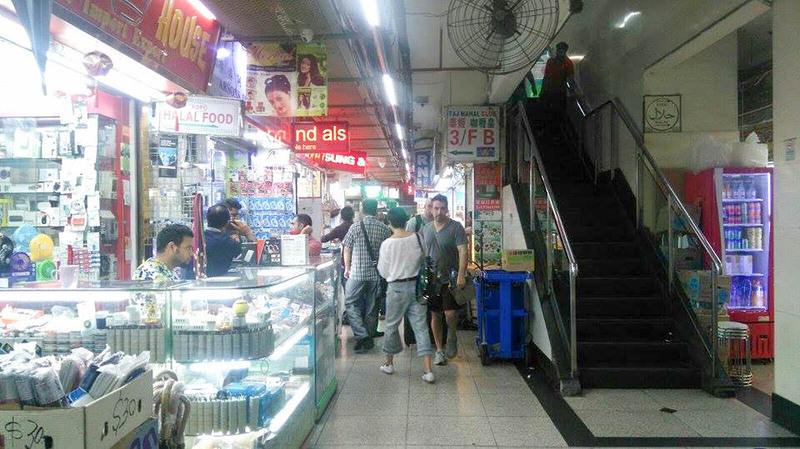 Hong Kong Accommodation: Are hostels in Chungking Mansions safe? I’m travelling on a budget. And Hong Kong was expensive. I knew it would be costlier than China, and I’d set aside money for that. But I really wasn’t expecting it to be as dear as it was. Honestly, I think it may be the most expensive place that I’ve been to. 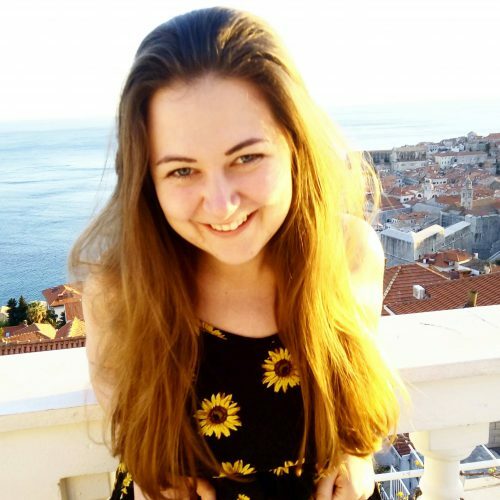 Or at least the place that’s easiest to spend money – living in London for a long time has taught me to budget there, and I had no problems doing New York on the cheap and visiting Dublin on a budget. But Hong Kong was different. Don’t get me wrong, it was great, but money seemed to just fall out of my hands there. Which is one reason why I opted to stay at Chungking Mansions. The other reason I chose to stay at Chungking Mansions was probably a bit odd. 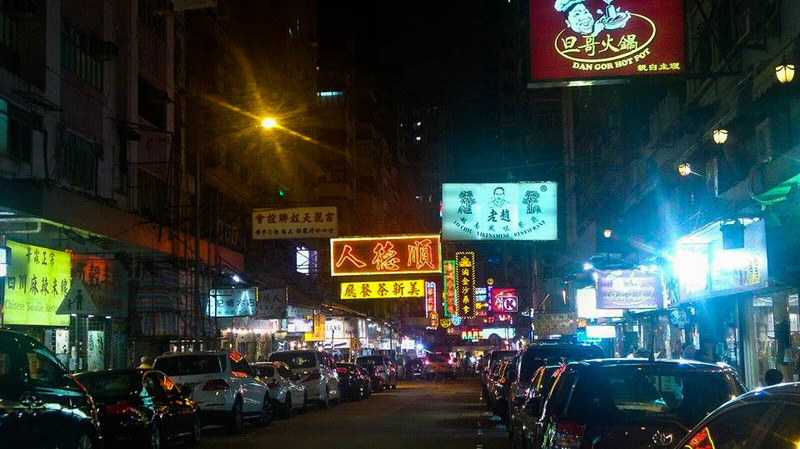 I wanted to stay at Chungking Mansions because everyone complained about it. There were reviews about the hostels on HostelWorld and TripAdvisor, complaining about the uncomfortable beds and cramped rooms. 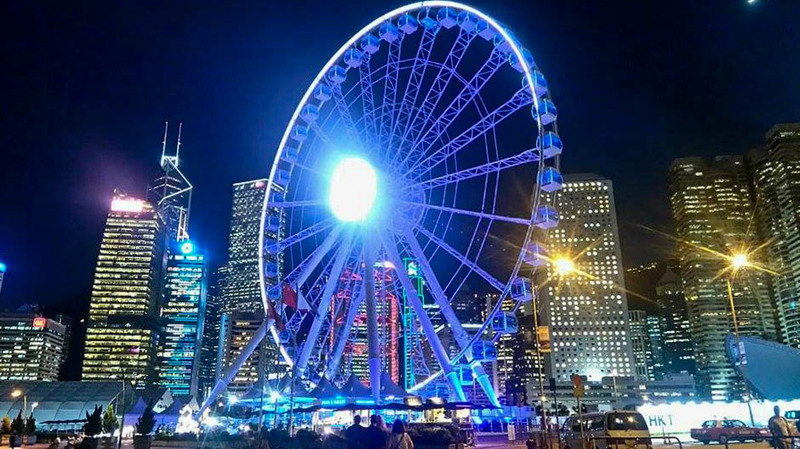 A few friends in China who had already been to Hong Kong said it’s really not worth the budget. So naturally, I was curious. And I have this weird thing with travelling where I kind of enjoy discomfort. I love being in the least luxury dig possible and feel accomplished when I still manage to find beauty in it. I like a challenge. So I booked to stay at Chungking Mansions. Disclaimer: This review is based on my experiences at Chungking Mansions. I can’t speak for its safety all the time, just like I can’t say that London or Byron Bay are safe all the time. But I can talk about what I experienced there, and that coupled with the knowledge that most people in the world are good people should help you reach an informed decision. The first positive note about Chungking Mansions that I must point out is that it’s incredibly easy to reach. Upon leaving East Tsim Sha Tui station, there’s dozens of people offering guesthouses in, you guessed it.. Chungking Mansions. A few steps later and there it is. A gigantic 18 storey high complex teeming with people. When I was researching Chungking, I was warned by scores of reviews about the people selling phones, promoting guesthouses and working in Indian restaurants downstairs. But there were also reviews stating that the people downstairs were easy to get past, were just people trying to go about their business and that many were interesting to chat to should the opportunity arise. I chose to listen to the latter and, although taking caution, entered Chungking Mansions not feeling too anxious. And what was I met with? Various people asking if I wanted a room for the night. I smiled and said I had one, and they moved onto the next person. Some other people asking if I wanted a sim card. Again, I said I didn’t need one and they smiled and said ‘ok’. Some more people asked if I wanted some dinner at their restaurant. I might come back later, I said. ‘Ok, see you later’, they said. I’m not saying that there weren’t a lot of people – but not one made me feel uncomfortable. Plus, even if there were unsavoury characters lurking around, the amount of people in the place made me feel completely secure. This is the Chungking that the reviews warn you about. People will try and sell you things; maybe a guesthouse room, a sim card or a meal. And there were also a few people offering drugs. So what did I do? Smile and say ‘no thanks’. Nobody forced hashish on me; showing absolutely no interest in buying drugs was enough to make them back away. But I cannot emphasise enough that the large majority of vendors in Chungking Mansions were innocent sellers of delicious food, sim cards or guesthouses. The drug dealers who do frequent it can easily be avoided. Chungking Mansions is a huge place. Each hostel will be in a specific ‘block’, so upon arrival to Chungking Mansions I needed to find the ‘block’ that my hostel was in. I then got the corresponding lift up to the tenth floor, where my hostel was located. Easy, huh? 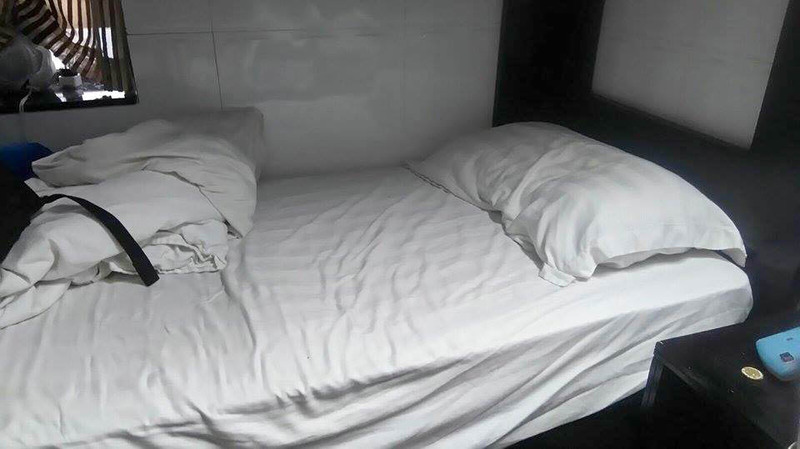 There’s certain things you’ll expect when you book a place called ‘budget hostel’ and to be honest, Hong Kong Budget Hostel really wasn’t all that bad. The reception is pretty dingy, with no windows (as is a lot of Chungking Mansions) and we were told that our actual room was on the sixth floor. The room… well, it was tiny. A four bed dorm with a few inches between each bunk bed. There was an ‘en suite’ which consisted of a shower over the toilet and a door that didn’t close, so I had to learn the skill of showering one handed while holding the door shut. The lockers were the kind with a built in code maker, which are more common in hotels. The beds weren’t what I’d call comfy, but weren’t exactly impossible to sleep in. The pros about the room? It was clean. I didn’t see any cockroaches. The A/C worked well and the WiFi was pretty good. The staff were really helpful and a good laugh and free tea and coffee was provided for guests. The tiny dorm with a broken shower door isn’t exactly where I’d like to spend much time. But for somewhere that I was just using as a place to return to every night after a busy day exploring Hong Kong, it was definitely doable. And for less than half price of the other hostels in the city, I wasn’t going to complain too much. 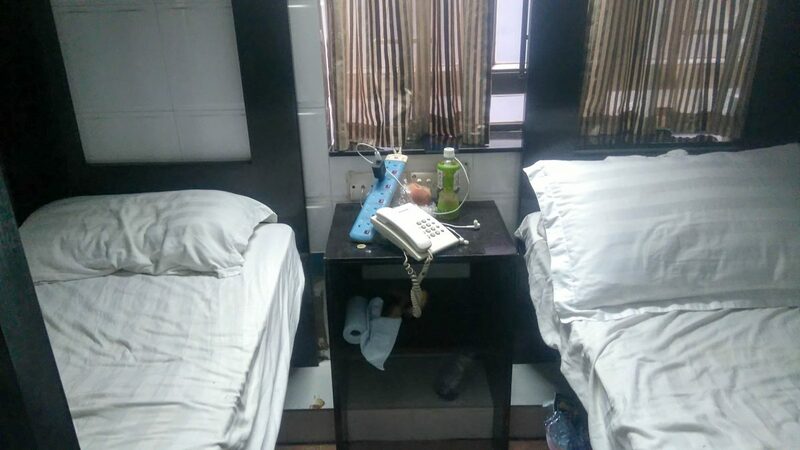 There’s dozens of hostels in Chungking Mansions, but not a lot had reviews on TripAdvisor, which is something that I always look for in a hostel. Obviously I didn’t see or test out any of the other hostels, but I think if you’re paying about 70 HKD a night for a dorm bed, Hong Kong Budget Hostel is pretty much the best you’ll get. As long as you don’t mind sacrificing on a bit of hostel atmosphere and a bathroom door that stays closed, Hong Kong Budget Hostel will be fine. Now here was my favourite part of staying at Chungking Mansions. On the ground floor there’s dozens of Indian and Middle Eastern restaurants. And as far as Hong Kong prices go, they’re pretty damn cheap. Here, you can either order food at a stall to go or some restaurants have chairs set up around them. I highly recommend eating at Guryat’s Fast Food Centre near lift D on the ground floor, especially if you’re a vegetarian . 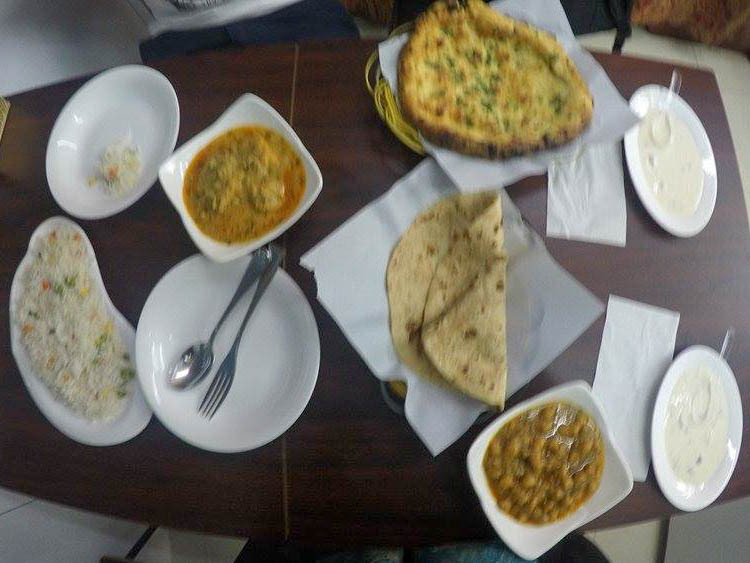 The staff are absolutely lovely and the food is very reasonably priced – 25-35 HKD for a curry and 5-15 HKD for different types of chapattis and naan breads – and is absolutely delicious. The perfect levels of spice and herbs, I finished every curry I had there wanting more. Which is why I ate at the restaurant five times in three days! I can’t speak for Chungking Mansions all the time, but I didn’t feel in danger there. It is a strange setup and can seem a bit overwhelming when you enter it for the first time, but as aforementioned, I found the people working in Indian restaurants or phone stalls downstairs completely harmless, just keen to make their business work. During my four days there I ended up chatting to quite a few shop and restaurant owners on the ground floor, and everyone who I spoke to was really nice. There may well be bad guys among them, but that’s just like there are bad guys anywhere. I used my common sense and it saw me through my four days in Chungking fine. One safety issue that I thought that Chungking Mansions does have is that it is literally a fire hazard within a building. Hostels and guesthouses are packed so tightly in together, some rooms don’t have windows and the stairs are inaccessible at best. With so many eateries on the ground floor, the building going up in flames is a real worry. But then again, people are always around, so it’s unlikely that any fire would spread. But it was this niggle that played on my mind during my stay at Chungking Mansions. 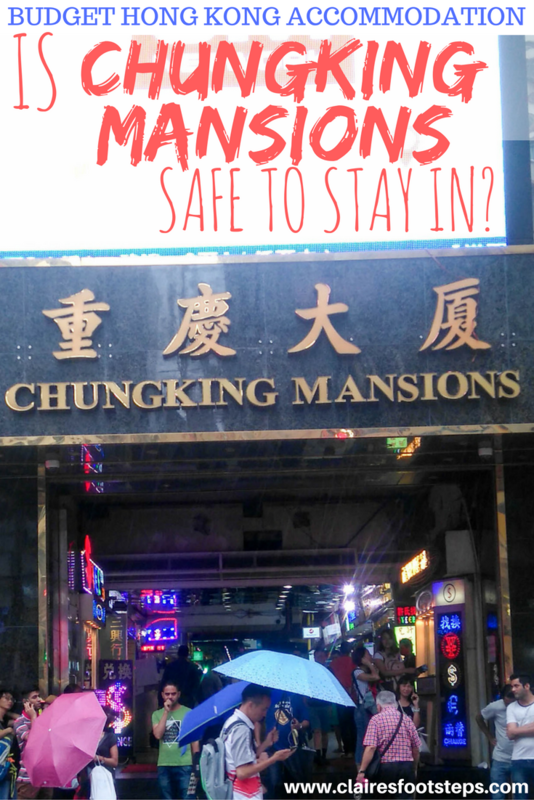 Should I stay at Chungking Mansions? As I mentioned previously, I thrive on discomfort. 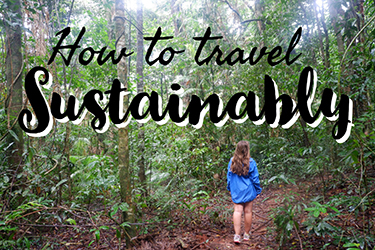 I love a challenging travel situation and will often choose the most difficult option, just because I can do it. Bearing this in mind, I found the facilities of Chungking Mansions to be fine. It’s the opposite of luxury, and the lack of personal space and the broken shower door hardly made for a relaxing stay but it was fine as a cheap base to use while exploring the city. 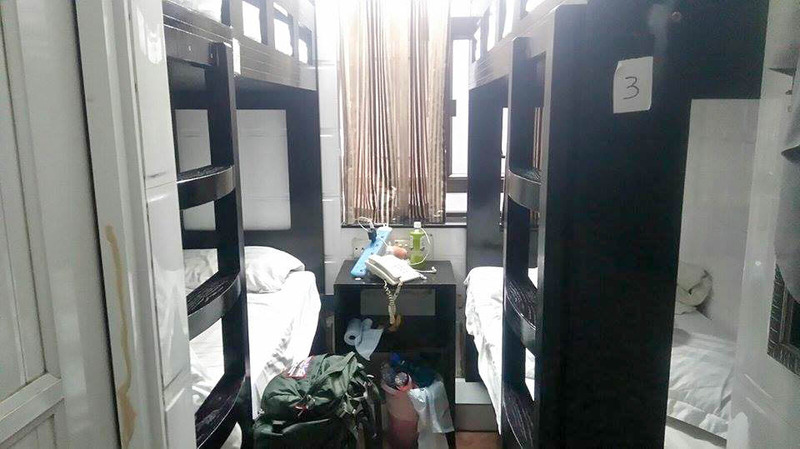 It’s worth mentioning the fact that a lot of hostels in Hong Kong have similar space issues, as they are so in demand and there is limited space in the CBD. 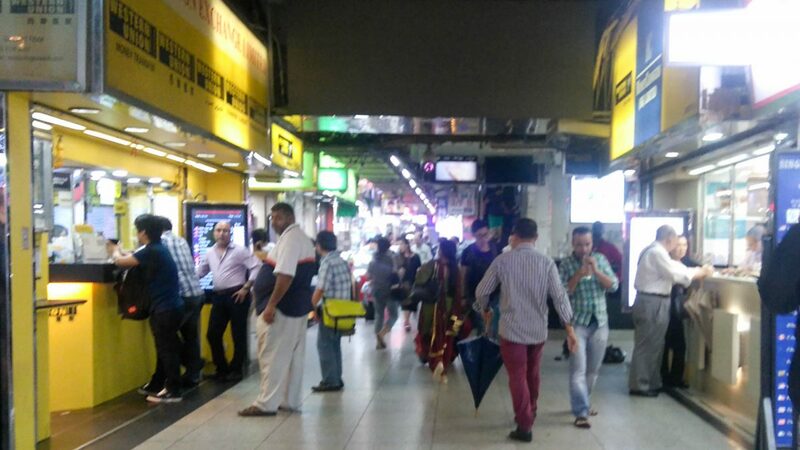 The good points of Chungking Mansions were the delicious and cheap Indian food on offer, the location and proximity to the rest of the city, the price and the comic factor of it all (who needs a working shower anyway?!). If you’re staying in Hong Kong with children, I wouldn’t recommend staying in Chungking Mansions. It’s one thing being in a hazardous building when you’ve only got to worry about yourself, it’s another when you’ve got children to care for as well. Check out these child-friendly hotels in Hong Kong instead. 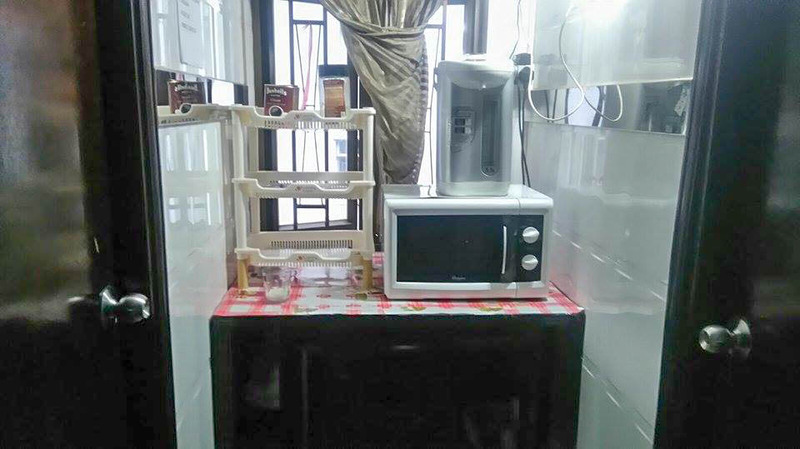 If you’re on a budget and aren’t too fussy about where you stay, you should be fine with a hostel in Chungking Mansions. Safety isn’t too much of a concern (apart from the fire hazard-ness, but I’m a worrier and there’s probably some sort of procedure in place) and while it’s not exactly comfortable, Hong Kong is the kind of place where you just want a place to rest your head after a busy day’s sightseeing. And Chungking Mansions works for that. Of course, I’ll just state again that I can’t speak for the safety of Chungking Mansions all the time. But this is about my experience, which was one I look back on fondly! Do you want to stay at Chungking Mansions? 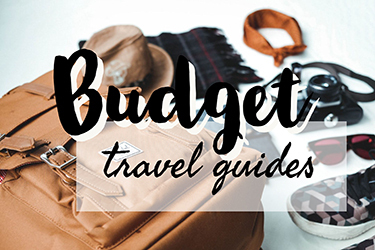 Click here for more information about Budget Hostel Hong Kong and book today! Affiliate links are used in this post. 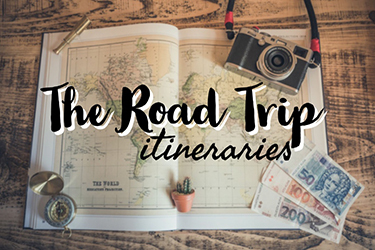 If you make a booking through the link I provide, I receive a small commission at no additional cost to you – which means I make enough money to keep this site running! Wheeew! Great article! I stayed at the Chung King 32 years ago (wow I feel old!) 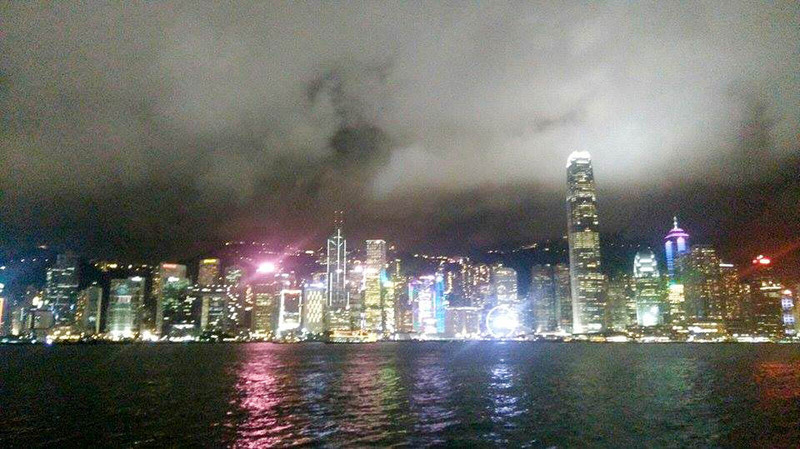 on the top floor, corner room with an amazing view of Hong Kong island – for $11USD/night. The entire floor (probably 15 rooms) shared two small, disgusting bathrooms. The guests would gather in the hallway in line for the bathroom and it was like a UN conference. We also had access to the rooftop up an illegal stairway so we sat up there and drank beer with an amazing view! 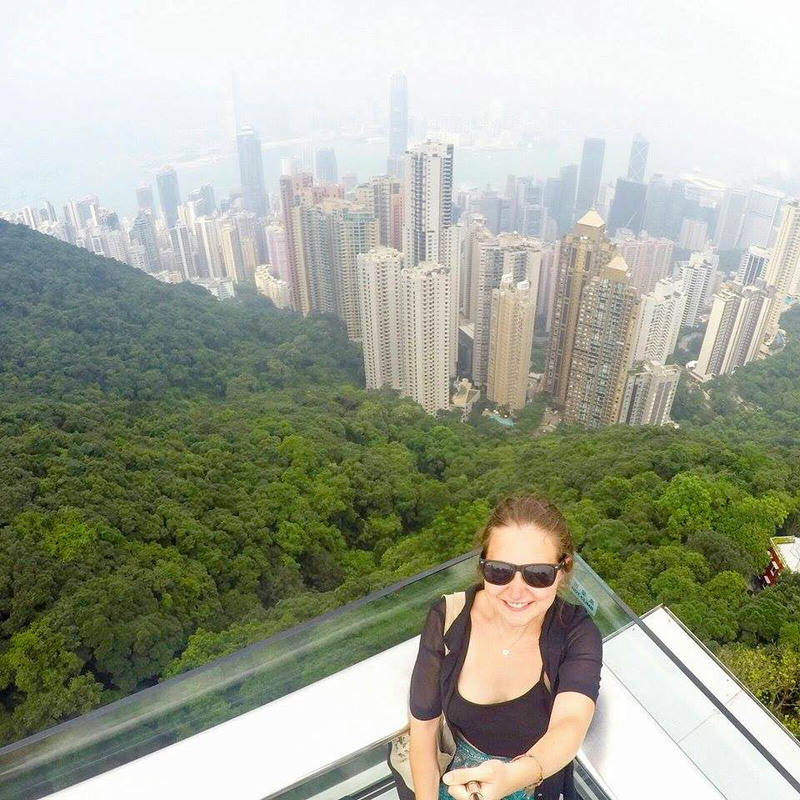 I don’t know if I’d stay there again, but great memories of my first time to Hong Kong! Haha that sounds like an adventure! It might not be the perfect great to stay but it makes for a great story! How nice that it turned out fine! The room looks really tiny. I think I would feel claustrophobic at the beginning haha. Yeah it was all good! haha it was a bit tight, although I was told that most rooms in Hong Kong are the same! Don’t stay at Day and Night Inn. I saw about four roaches in the course of 20 minutes. I didn’t stay the night. I demanded my money back, but the Indian owner refused to give it to me. Reprehensible. I took the $25 hit and find Homy Inn instead — much, much better, especially the one on HK Island. *sigh* this is exactly the point I was arguing against in the article. Obviously sharing a room with roaches isn’t ideal, but in cheap digs in South East Asia you shouldn’t be surprised at them and they aren’t harmful or an indication that the room is dirty… also why did you feel the need to mention that the owner was Indian? Does it make a difference what nationality they were? I get why Chungking isn’t for everybody but I don’t think that you a very valid point here. Super fascinating post. I haven’t been to HK, but this is the kind of travel mistake I’d make a couple years ago (I almost ended up at a hostel where the owner had a reputation for sometimes intimidating people for extra money). Good to hear that it worked out well and the food looks delicious. Ah that definitely sounds like a hostel to avoid! The staff at my hostel were actually really lovely luckily. The food was amazing! It seems you had quite an okay experience at Chungking Mansions, but mine wasn’t as great. I’ve been to places quite sketchy in the past, so that didn’t make me leave and I wasn’t too scared but it’s because I already had some experience in dealing with these situations, which might not be the case for everybody. I did get catcalled (which qualifies as sexual harassment) and my husband and I were constantly the target of drug dealers. Also it was near impossible to get to the elevator to our room as there was always a huge line, so we always took the stairs. Where we met, everytime, people smoking crack and passed out on the stairs. That part didn’t feel too safe…. Chung King Mansions – my former home. I lived here for 5 months when I worked in Hong Kong way back in 1994. People say some horrible things about it and … well, they are right I suppose, but I loved it. I made some great friends and have wonderful memories (Andi, I reminisced about the secret roof on my blog a few months ago). Would I go back. Definitely for a curry (ideally in one of the Indian or Nepalese ‘clubs’ that are spread throughout the blocks), but I’d probably look for somewhere a bit more luxurious to sleep (i.e. a place where the shower isn’t directly over the toilet hole).